Complete bespoke packages to suit all owner requirements, contact us for an introduction & quote. We can provide professional range of service providers to cover the smallest of projects. Liaising directly with the contractors for complete peace of mind. 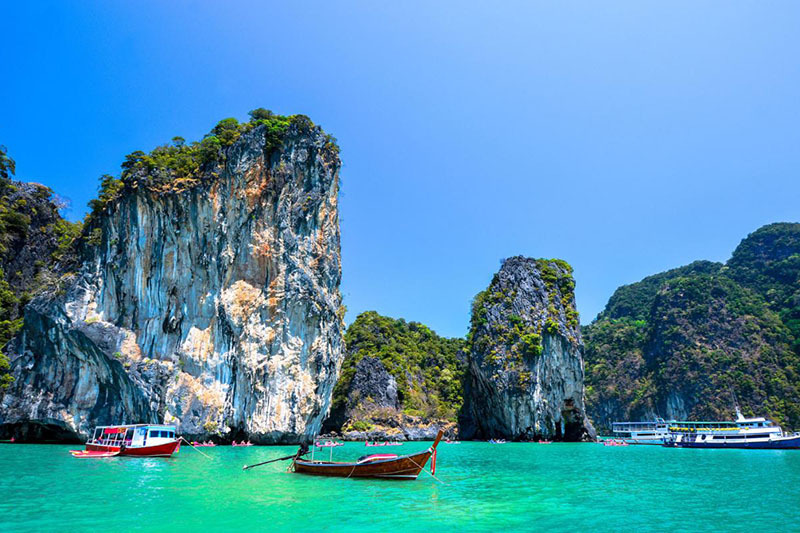 From your first arrival in Phuket to vessel visa extensions or checking out for onward voyages, we have it all covered. 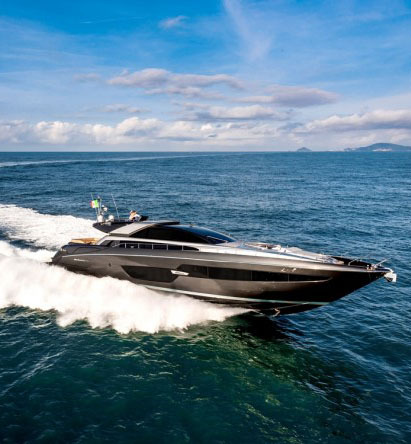 At All Points Marine boating has been in our blood since birth, with over 30 years of experience in the marine industry from super yacht crewing & deliveries to grass roots boat building, All Points Marine keeps your vessel in the safest hands in Thailand. 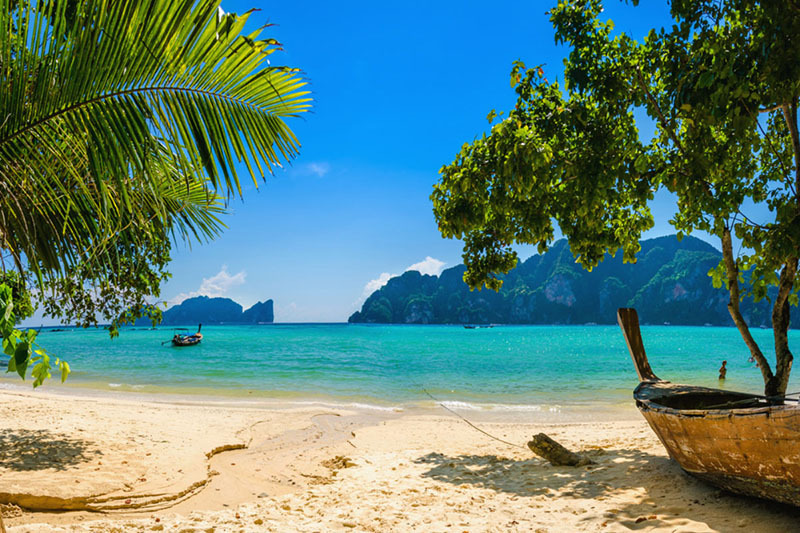 Based in Yacht Haven Marina in the north of Phuket, AP Marine has a spacious water front office overlooking the marina & is a seconds’ walk from the superb Deck Restaurant offering a wide variety of Thai & international cuisine. 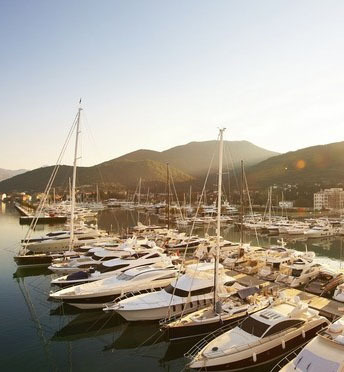 We also offer our services in Ao Por, Boat Lagoon & RPM Marina’s making us an island wide facility covering all your marine requirements. 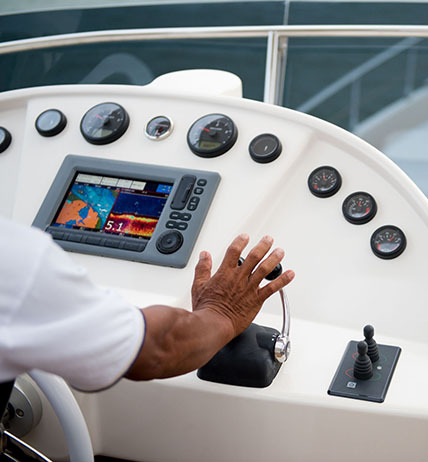 All Points Marine is your one stop shop for boating; we have everything covered in the Marine industry of Thailand. 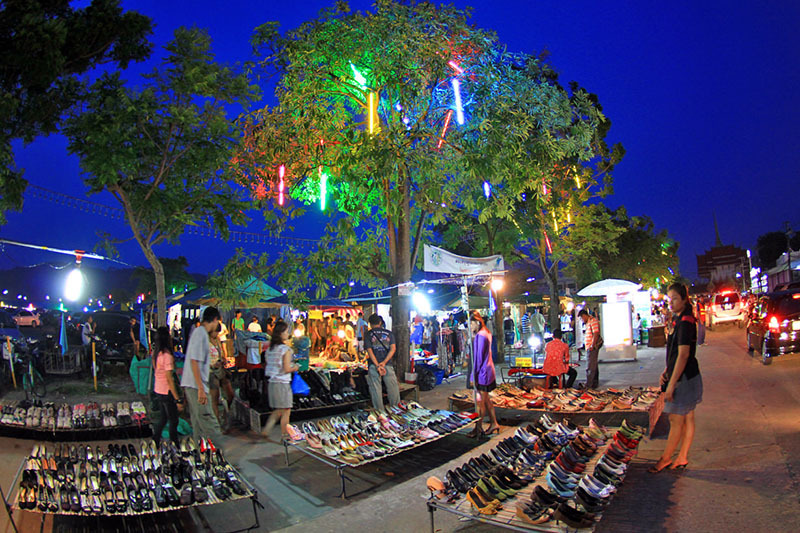 From your first arrival to sourcing contractors for that particular job or hauling for that overdue underwater service, maybe importing that specific part, we can put it in place in easy steps leaving you free to enjoy the island of Phuket whilst knowing you are in good hands. We can put together a bespoke management package that will lift any worry you have whilst heading back home to visit family & friends, with weekly checks & a monthly update by e mail you are always kept up to date with the status of your boat. Or if a bigger scope of work is required AP Marine can help with complete project management capabilities, liaising directly with contractors to once again leave you stress free to keep your goal in sight without getting snowed under with the details of keeping the jobs on track. 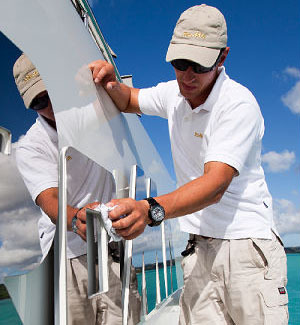 We take care of everything from maintenance to customs formalities. Quality means comfort.